Think outside the pencil box! 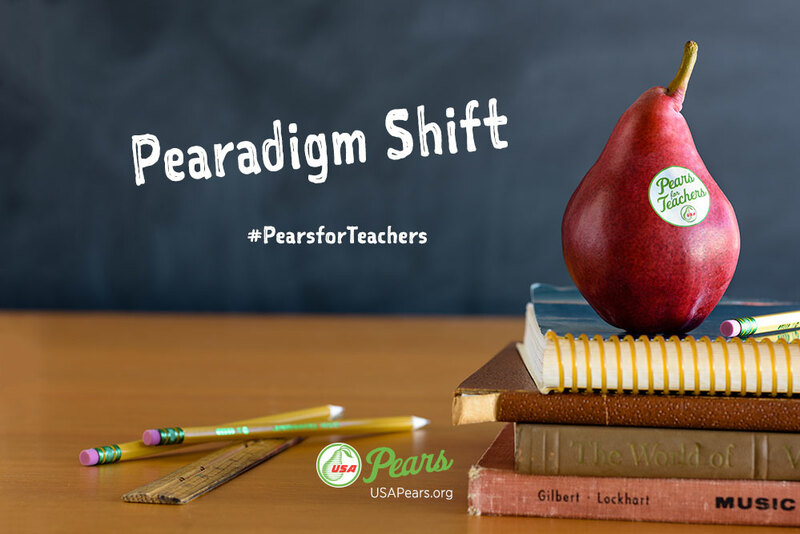 Share a pear with your favorite teacher this school year. 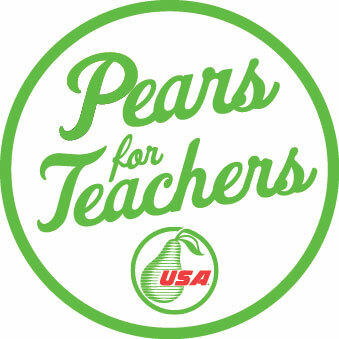 Download a Pears for Teachers sticker and bring a smile to your teacher’s face. 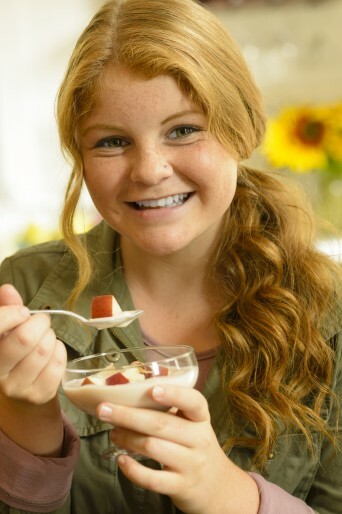 Try our after school snack recipes for kids.